HAWE Hydraulik’s electronic plug amplifier, type EV2S, with integrated Bluetooth interface, provides initial set-up, parameter setting, and operation of hydraulic controls. Its matching app, HAWE eControl, is available for Android and iOS devices at no cost, and has recently been expanded to include many additional condition monitoring functions. All common proportional controls, such as are used with directional valves, pressure valves, or pump controllers can be managed with this amplifier. It is designed as a DIN plug, and is simply mounted onto the valve solenoid, as would be with any other plug connector. The free HAWE eControl app is user-friendly, and allows easy setting and adjustment of individual machine parameters. 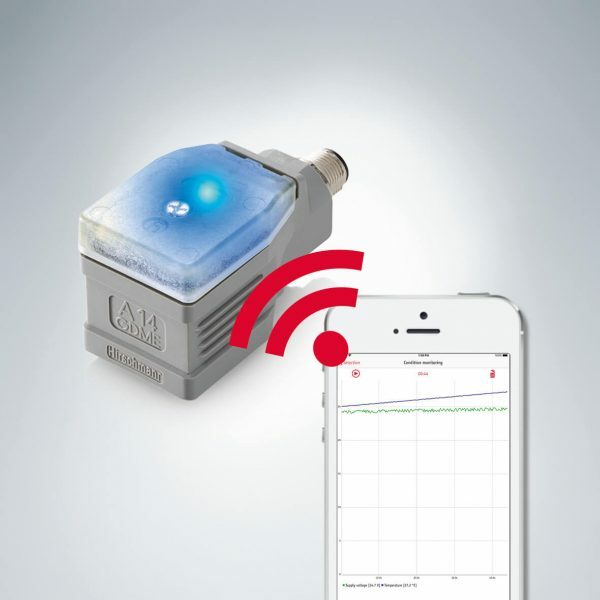 The app has many new, real-time condition monitoring functions like system data, supply voltage, device temperature, and output current at the coil, and the information is displayed in a simple-to-understand graphic format, allowing uncomplicated visualization and evaluation of system signal fluctuations. The position offset of a joystick, the state of a switch, or the behavior of a potentiometer are easily detected and malfunctions are identified much faster. The monitoring of system data not only helps troubleshooting during initial set-up or service, but also validates the integrity of the system design. The app allows saving and loading of proven configurations in seconds. Once saved, a configuration can be painlessly transferred from one EV2S to another via Bluetooth, without the need for a bus connection, or a computer; this is especially useful for series production. Updated firmware and factory settings can be downloaded directly from the app. Thanks to wireless Bluetooth communication over a distance of up to 40 m, it is also possible to address a valve in hard-to-reach places, such as decentralized on the crane arm or hidden in the machine housing.